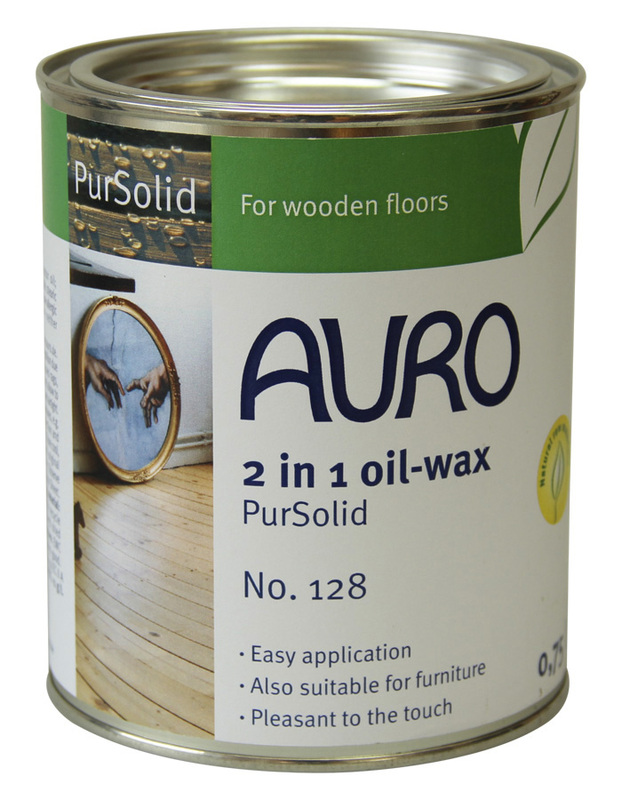 For wooden furniture and floors: oil and wax application in one operation. 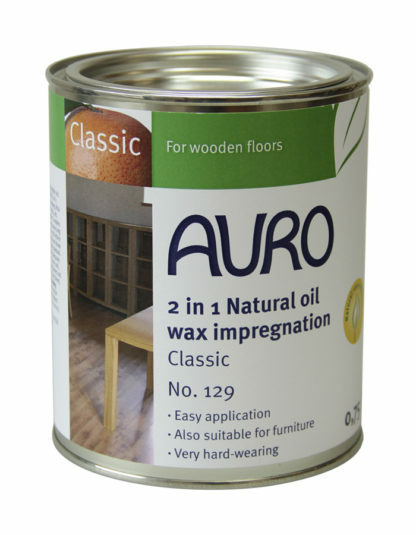 Professional product for rationalized applications in trade and industry. 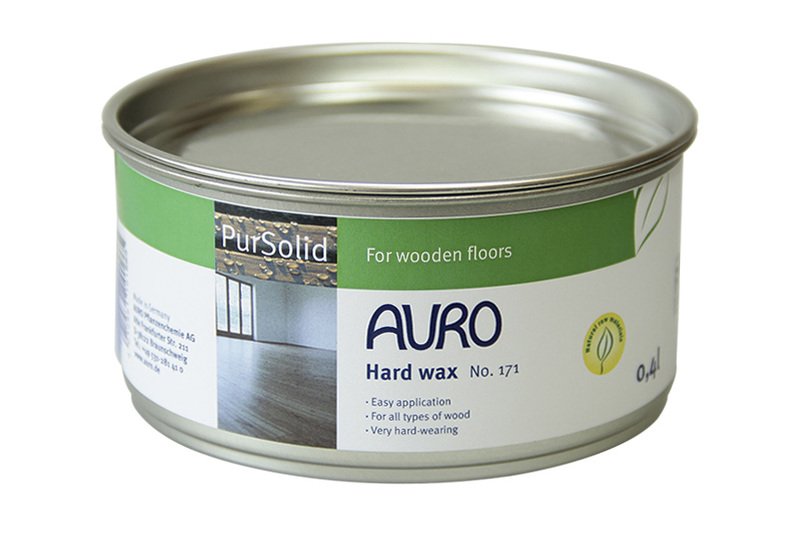 Provides a silky, honey-coloured finish very pleasant to the touch after polishing.